Life isn’t easy for Matt Lauer. 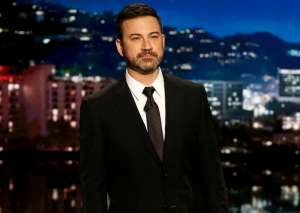 The former TV host is reportedly frustrated that he cannot find work in the wake of the sexual assault scandal that got him fired from Today. Insiders claim that Lauer is “struggling with his new normal,” and that he spends too much time worrying about his life away from the cameras. NBC fired Lauer in 2017 after several female co-workers came forward with accusations of sexual harassment. 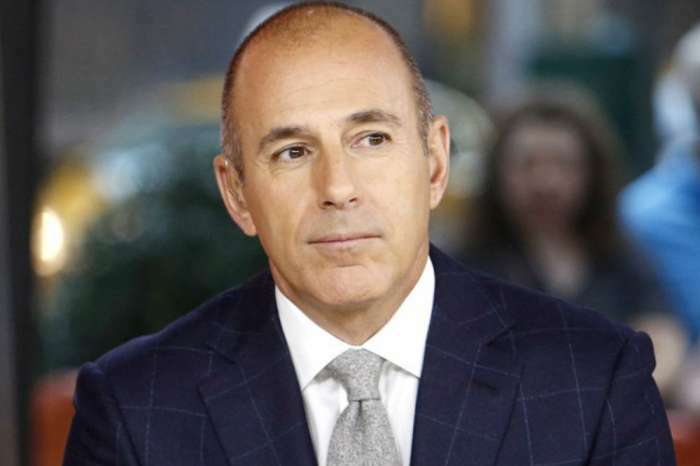 Lauer denied sexually assaulting the women but admitted to sleeping with at least one of them. According to Daily Caller, Lauer’s wife, Annette Roque, ended their marriage shortly after the scandal broke. The two are still in the process of finalizing their divorce. 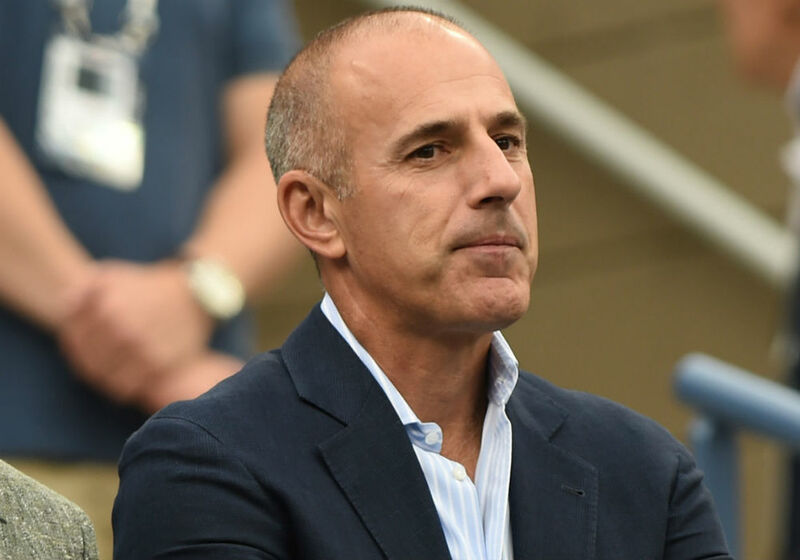 Between his failed TV career and destroyed marriage, an inside source says that Lauer cannot stand what his life has become and does not know what to do with all the extra time he has. Given Lauer’s disturbing behavior, it is hard to feel sorry for him. Even still, it sounds like the guy is really struggling now that his career is in the toilet. 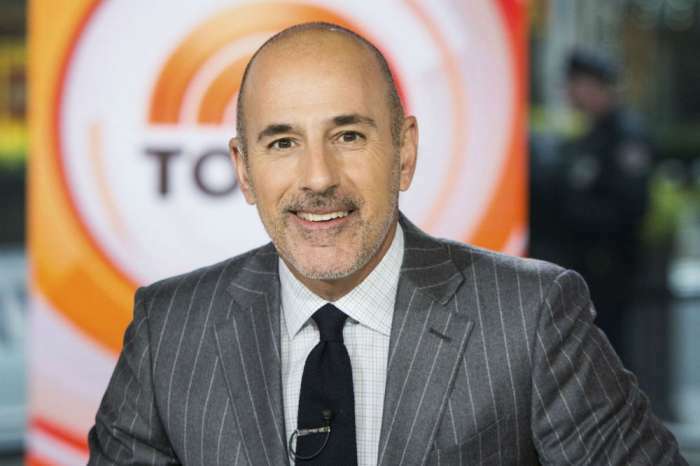 Lauer has not addressed the rumors and has remained very secretive since his departure from NBC. In a rare occurrence, Lauer was spotted in public in Florida late last week. The sighting was the first in over a month and Lauer definitely looked worse for wear. One eyewitness claims that Lauer appeared frail and gaunt, and was wearing a sweater despite the warm weather. It is unclear what Lauer was doing in Florida or where he was headed. The source claims that Lauer avoided everyone at the airport and spent most of his time talking on his cell phone. 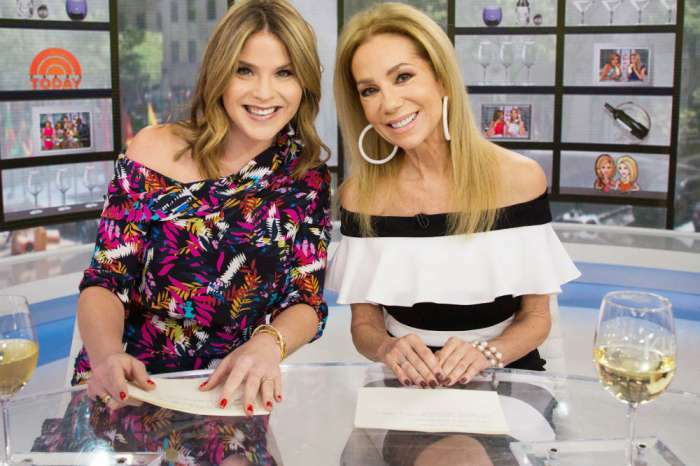 Lauer does have a connection to Florida as his parents used to call Palm Beach Gardens their home. Before his father passed, Matt Lauer also participated in a golf tournament in the area to benefit Hospice care. 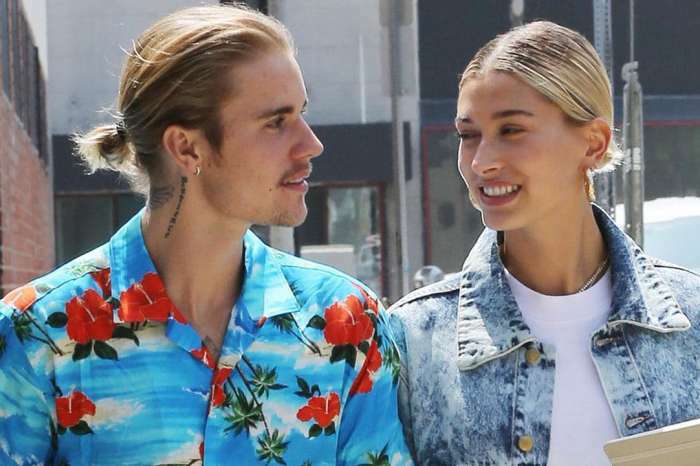 Justin Bieber And Hailey Baldwin In ‘No Rush’ To Have Traditional Nuptials After Courthouse Wedding - Here's Why! Megan puts it out, Matt puts it in. So what difference does it make.